Well folks, somewhere in the massive state of Texas, Bob Gainey is smiling. 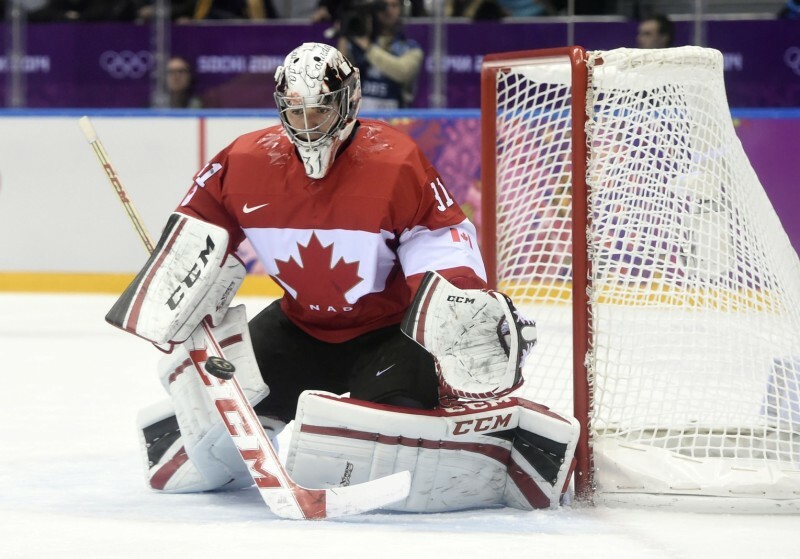 Ever since Bob Gainey selected Carey Price with his 5th overall draft-pick in the 2005 NHL entry draft, Carey Price has been unquestionably the Montreal Canadiens most scrutinized player. At age 26, the Habs goaltender has already experienced well-documented highs and infamous lows. And until February 23rd 2014, Price had never received as much unanimous support at any point in his career, even among Hab fans. But at approximately 9:30 a.m. (EST) on Sunday, you would have been hard-pressed to find a “Price basher” anywhere across Canada. 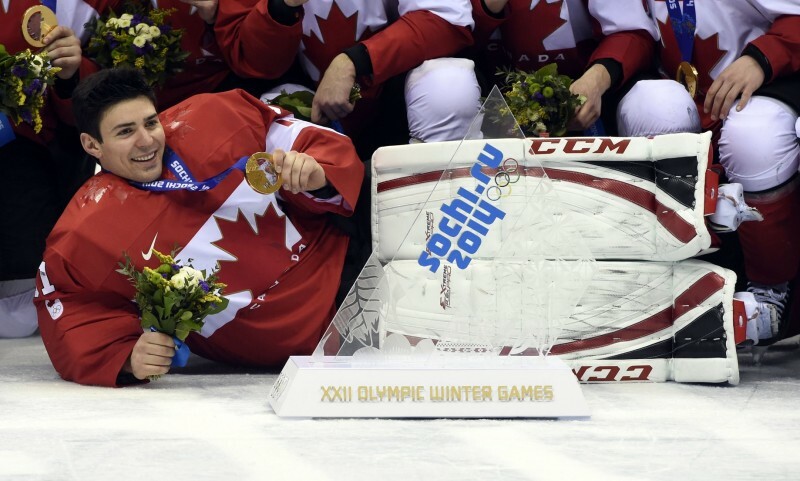 Of course, as we all know, Team Canada defeated Team Sweden 3-0 to secure its 3rd Olympic Gold medal in 12 years this past Sunday. For Price, it was his first major test on such a monumental stage, with two eastern conference quarterfinal game 7 appearances against the Boston Bruins, his only other comparable tests since becoming a pro in 2007. Well, one debate is certainly over. After allowing just 3 goals in 5 games in Sochi, nobody can argue that the Anahim Lake, BC native does not have the mental toughness needed to have success in big moments. Moreover, his essentially flawless play, and his body language at the Sochi Olympics were indicators of another conclusive development. With top-end talent in front of him, Price looked as motivated, and engaged as he ever has. 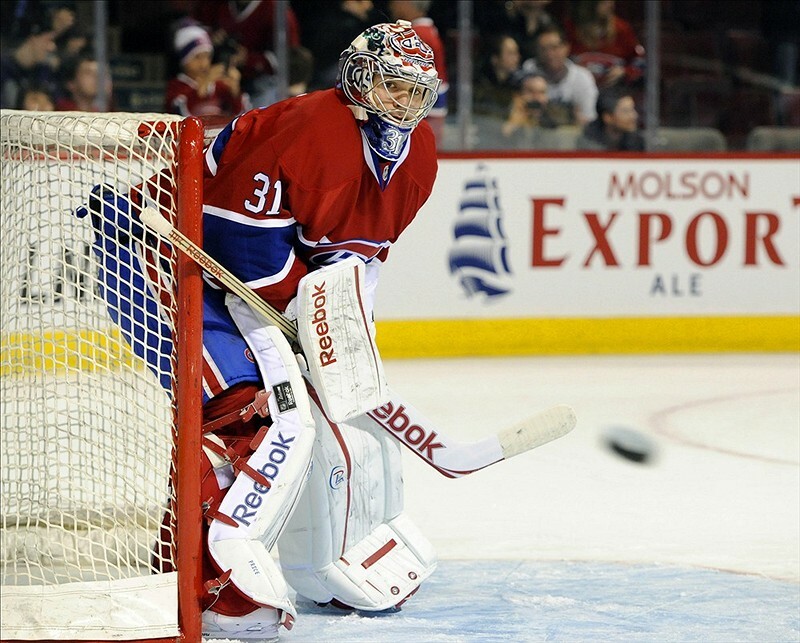 So upon his return to Montreal, what can we expect out of Price? 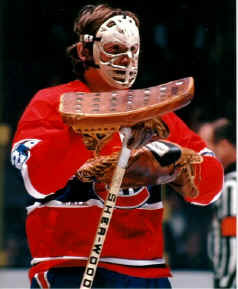 According to Ken Dryden, Habs fans need to manage their expectation levels, and eventually this question will be answered. As I did with my previous post, I’d like to open up the floor for discussion (even though it’s always open). Given the current makeup of the Montreal Canadiens, can Price “Carey” the Habs further than they are supposed to go this year? If so, how far? Is a 2010-like run a possibility with Price at the forefront?